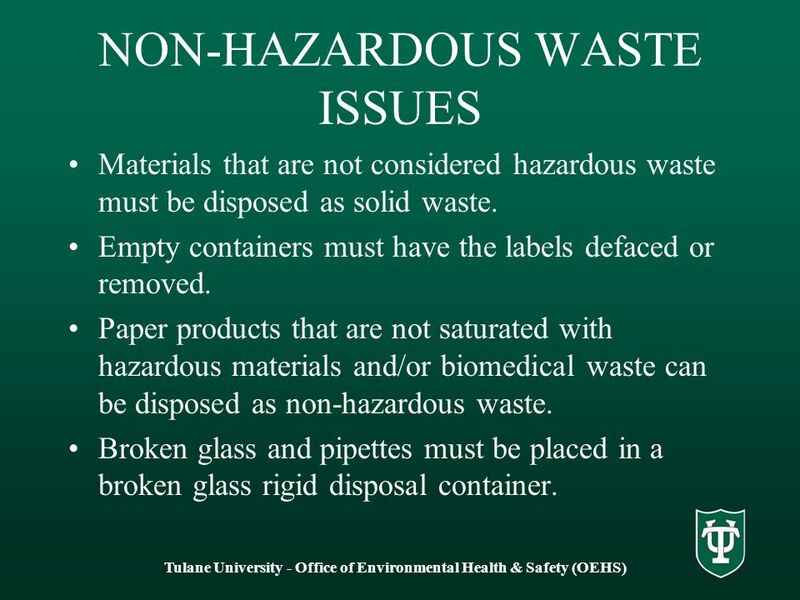 The current status of hazardous solid waste management. 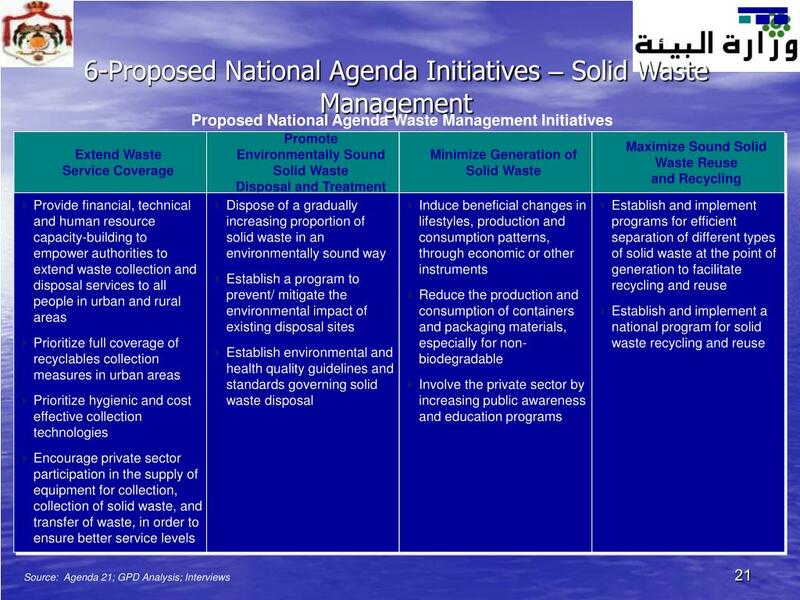 solid and hazardous waste landfill Projects where there has been a major involvement in and overall responsibility for all aspects of project planning, management and reporting. Waste in the ACT is assessed and classified against the ACT's Environmental Standards: Assessment and Classification of Liquid and Non-liquid Wastes (June 2000) (DOC 1.11MB) or to ensure that the environment and human health are protected during waste management and disposal.